December 2018 – J.G. Brands Christmas Tree Sales Inc.
December is finally here! Visit J.G. Brands for the best selection of Balsam Fir, Fraser Fir and Noble Fir in New York! We have over 100 trees standing up on display through out our retail section. Bring the entire family and experience Christmas tree buying the way it should be in New York City! 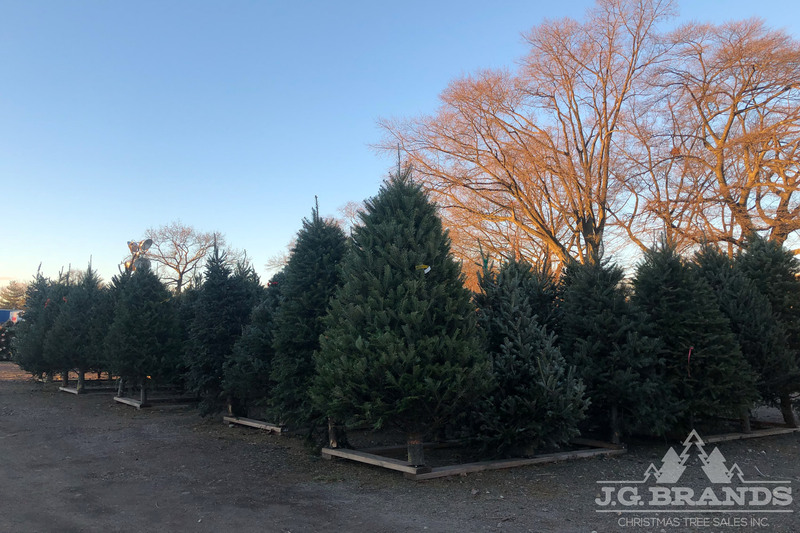 Author jgbrandsPosted on December 6, 2018 Leave a comment on Fresh Christmas Trees!